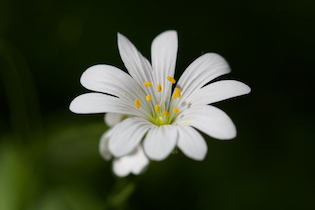 With a Canon T3i mounted in a camera/flash tower, the camera cannot focus in low ambient light with dark complected subjects. All the settings are preset as this is being used in a drivers license office in a booth. It works fine otherwise. I swapped out the camera tower with another (different Canon T3i, different flash tower) and had no problem in same dim light, same dark subject. Why does one camera have this issue and not the other? Same make, model, lens, settings. 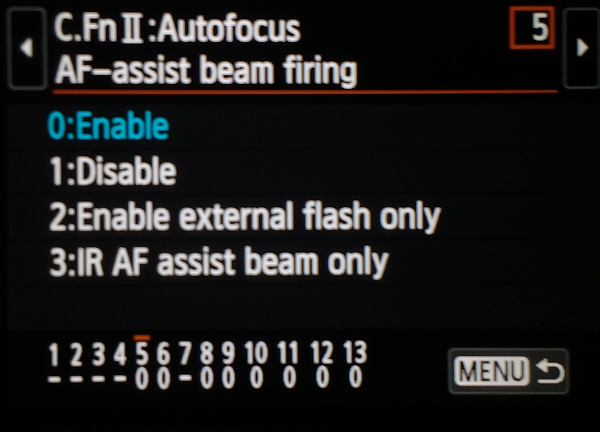 One possibility to check - is the AF assist light turned off or failed on the problem camera? You say the settings are the same - have you checked all of them, including ones hidden in the setup menus (which is where the AF light on/off one is usually found) and the selected AF point/mode? If you changed the flash at the same time you changed the camera, the the AF assist light in one of the flashes could be not working properly. Try using the same flash with both cameras to rule out or confirm that there is a problem with one of flashes. Not the answer you're looking for? Browse other questions tagged focus low-light or ask your own question. How to make the faces clear and bright in dim light photography? Why has my camera stopped taking pictures in low light?